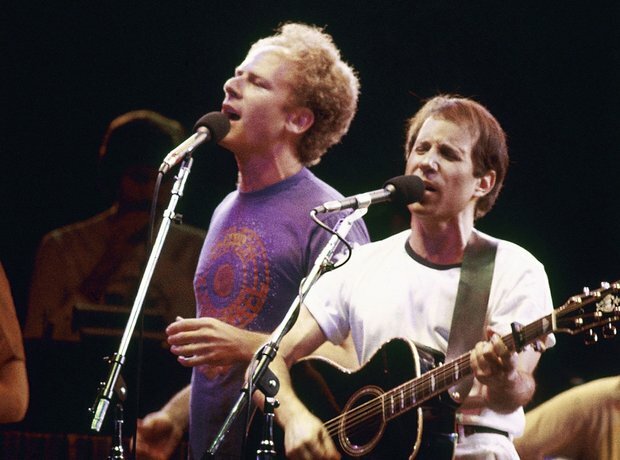 ‘Bridge over Troubled Water’ is the title song of Simon & Garfunkel's album of the same name. The single was released in 1970 and went to number one on the Billboard Hot 100 chart, where it stayed at the top of the chart for six weeks. The single has sold 6 million copies worldwide.